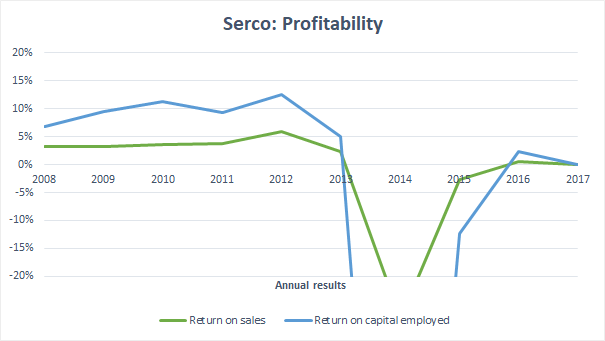 What went wrong at Interserve? 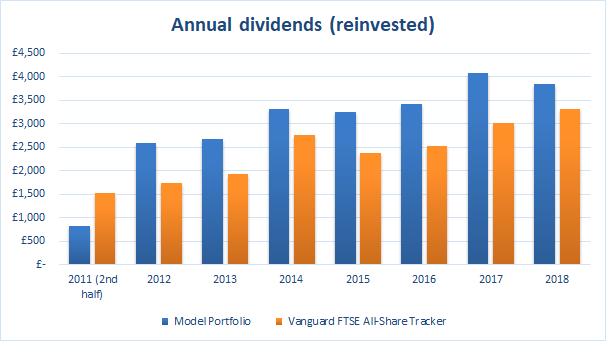 BAE Systems has a decent dividend but is it good value? Is HSBC worthy of investment ten years after the financial crisis? Buy Unilever. Sleep for 20 years. Wake up rich? 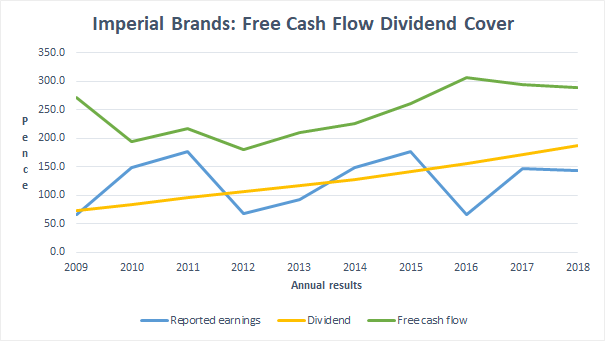 Should you look at free cash flows to find safer dividend payers? 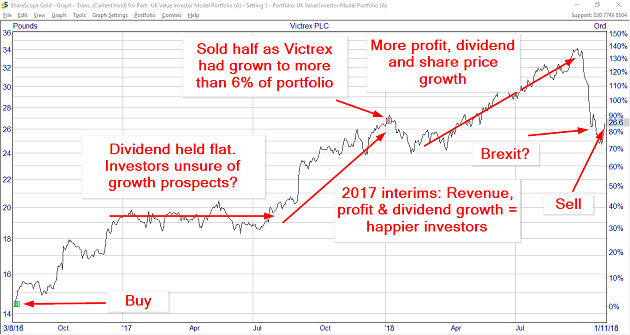 WH Smith: A good choice for dividend growth investors? 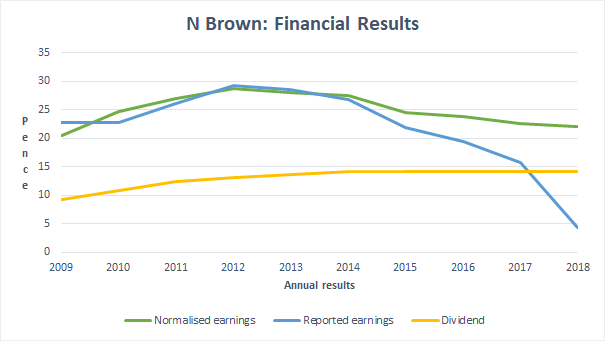 Is Hargreaves Lansdown’s dividend yield too low for income investors? 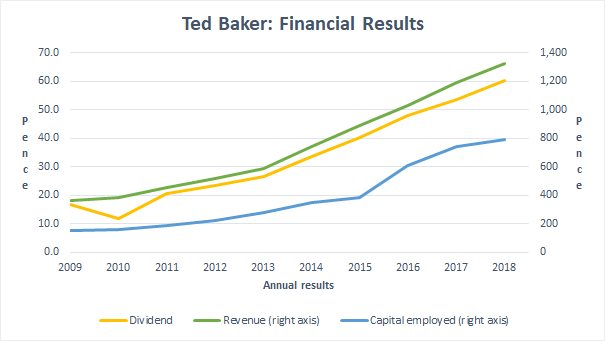 Is Ted Baker the perfect dividend growth stock? 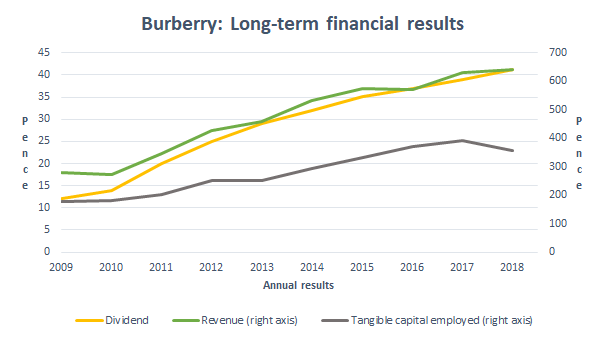 Is Connect Group’s 15% dividend yield sustainable? Who will be the next Carillion? 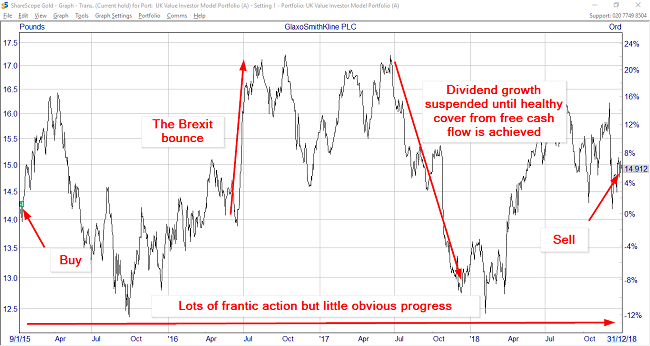 Is Galliford Try’s 8% dividend yield enough to offset the risks? Is Buffett right to choose Coca Cola over Microsoft? Most of the research on this site is based on date from ShareScope and SharePad. Click here to start a trial subscription of ShareScope or SharePad and get one month FREE. The goal of this website is to inform and educate private investors. It does not provide financial advice or investment tips and is therefore not regulated by the Financial Conduct Authority. 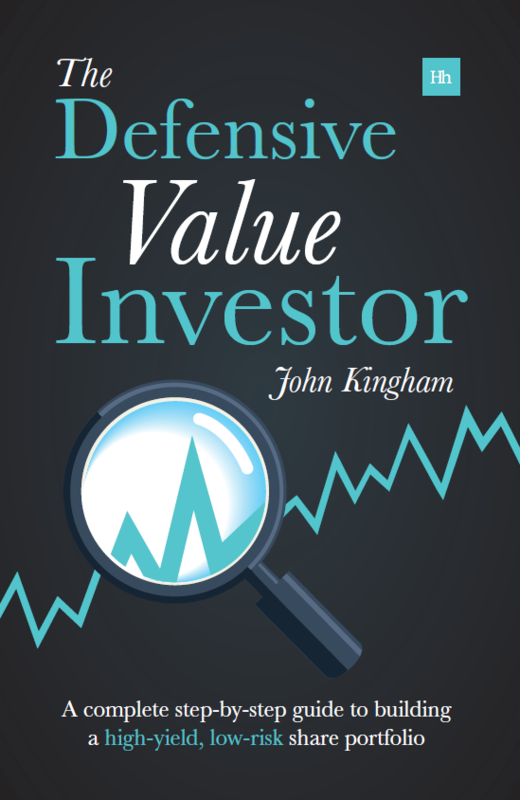 If you are unsure about the suitability of an investment you should consult with a regulated financial adviser. 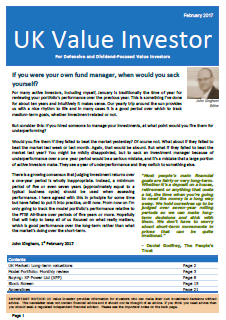 Always remember that: 1) Past performance is not necessarily a guide to future performance; 2) The value of investments and the income from them may fall as well as rise; 3) With equities you may not get back the amount of your original investment.